The Fox Flux Womens Helmet has been one of the top selling womens mountain bike helmets for years, and it's not hard to see why! With a deep rear EPS profile, 20 large vents and an amazing Detox retention system you get maximum coverage, excellent airflow and the perfect fit for all day comfort! 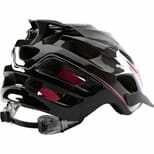 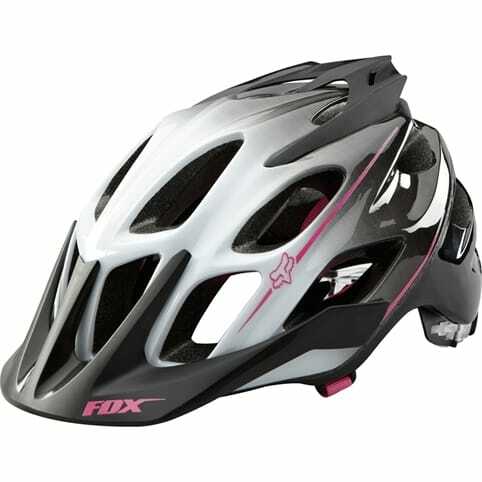 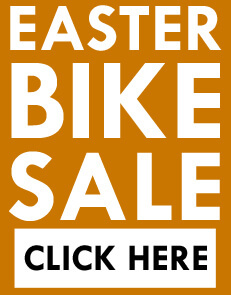 The whole design on the Fox Flux Womens MTB Helmet is stylish and extremely comfortable for long rides in the summer. 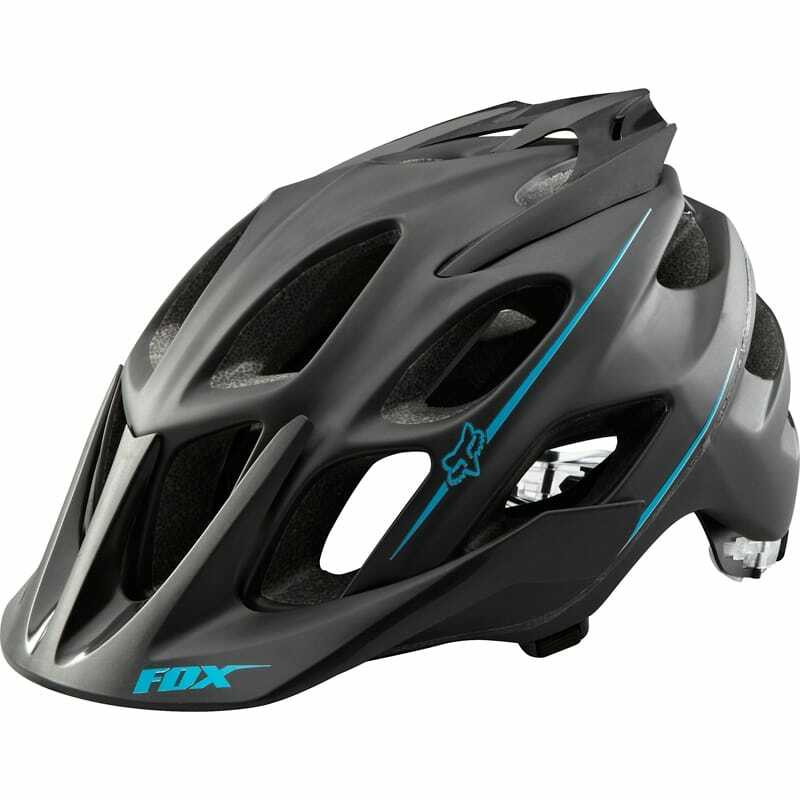 The Detox Retention system really is ideal for that perfect fit; simply put the Fox Flux on and push the back adjusters together until it's secure on your head. 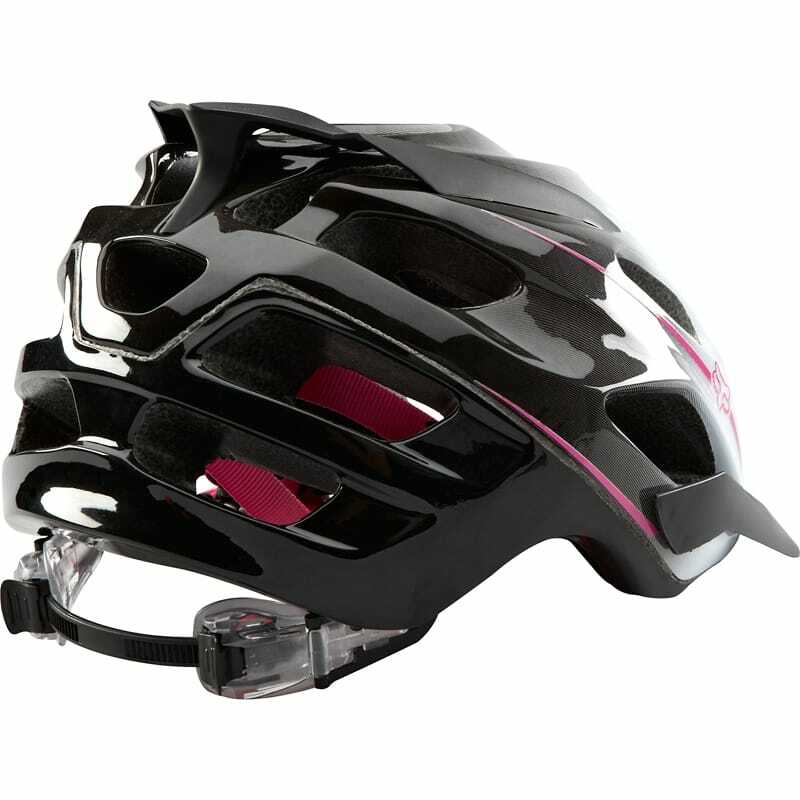 Give your head a little wiggle to check it stays in place and then hit the trail!